Sustainable green cleaning programs are as important to us as they are to you. As a part of your service transition, we make sure that we understand your short and long-term sustainability goals. 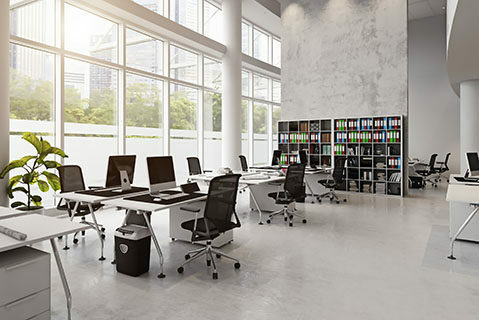 Whether you have an existing program, such as LEED for Building Operations and Maintenance, or another program, we have the experience and flexibility to meet your environmental and safety objectives. We can also work with you to develop a custom green cleaning program. We have developed dozens of sustainable cleaning processes, recycling programs, and procurement programs for our clients. 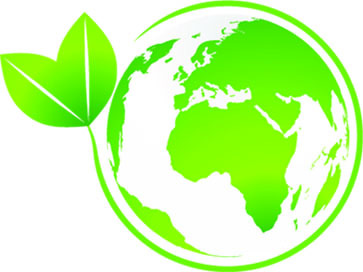 DRB is committed to environmentally-friendly practices. We make every effort to utilize Green Seal certified products, operate with energy-efficient equipment and minimize water usage while still offering the most effective cleaning.